Recently I’ve been researching where hurricanes have historically made landfall in the southeastern United States, and I have found little nuggets of wisdom that help drive underwriting in Florida. 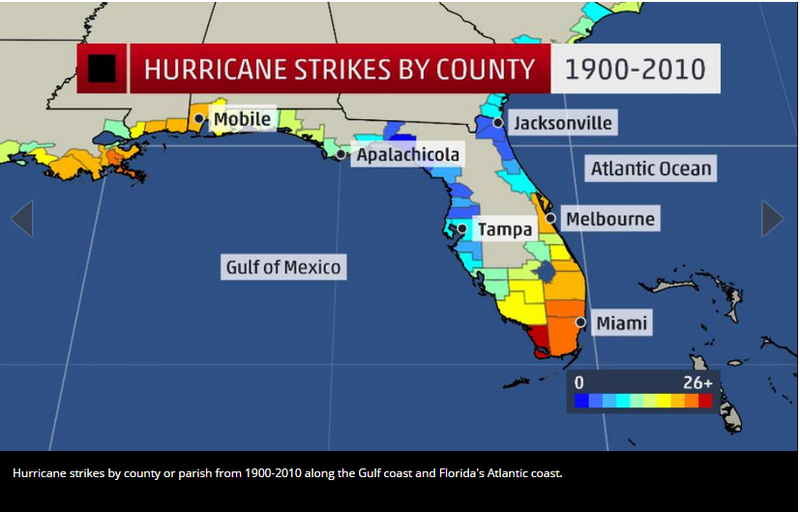 The variability of the frequency of hurricane strikes along the coast is surprising. Some places get nailed a lot, and some rarely get hit. One of those nuggets is the fact that Jacksonville doesn’t get hit with hurricanes – which is especially interesting since last year was the 50th anniversary of Dora, the only recorded hurricane to hit the city. Hurricane Dora was a borderline Cat 2 / Cat 3 storm that hit the city in 1964. She was an ordinary hurricane in Floridian history: damages were heavy yet there were no fatalities. In fact, if it were not the only one to hit Jacksonville, it would be even more obscure. Needless to say, something like Dora would be a much bigger deal if it were to strike nowadays. In 1964, Jacksonville had about 450,000 residents and the surrounding counties another 80,000 or so. Now, there are well over a million people living around Jax. But, the accepted logic states that Jacksonville doesn’t get hit by hurricanes – Dora being the exception. 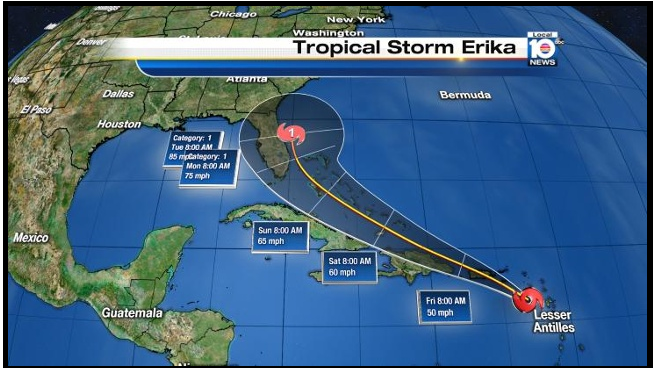 Well, Hurricane Erika is bearing down on Florida now, and Jacksonville is in the “Cone of Uncertainty.” Could it really hit the city?  The Weather Channel says it’s possible. The whole coast is definitely not exposed to the same probability (or frequency) of getting hit by a hurricane. There are higher risk areas, and there are lower risk areas. Using claims data or experience alone to rate risk of storm surge or wind damage is limiting – because rare hurricane events do happen, like Dora. As private flood insurance continues to permeate the Florida market, creating conversations like this, insurers need data and analytics that address both those facts. If underwriters in Florida forget Dora, Erika might be quite a reminder next week. Today, Hawaii is in the “Cone of Uncertainty” for Hurricane Ignacio, which might reach Category 3. 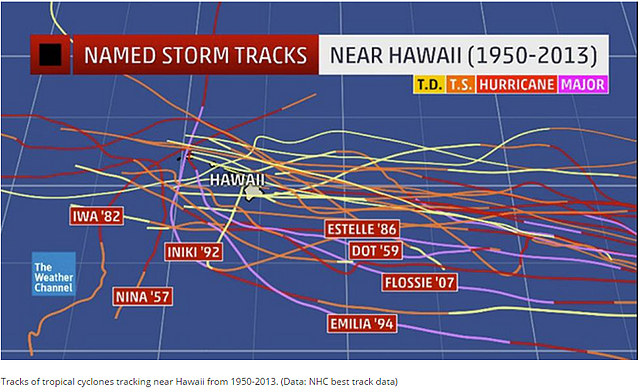 Eastern Pacific hurricanes hitting Hawaii are rare, though Hawaii does have a history of hurricane damage. Below are the tracks that have etched themselves on the last 60 years of Hawaiian history. Storms that have passed right over the island are typically tropical storms and depressions. If Ignacio passes over the islands, it will be a rare event, indeed. Curious how these hurricanes worked out? Read my follow-up blog here.